During his monthly news conference, Gov. 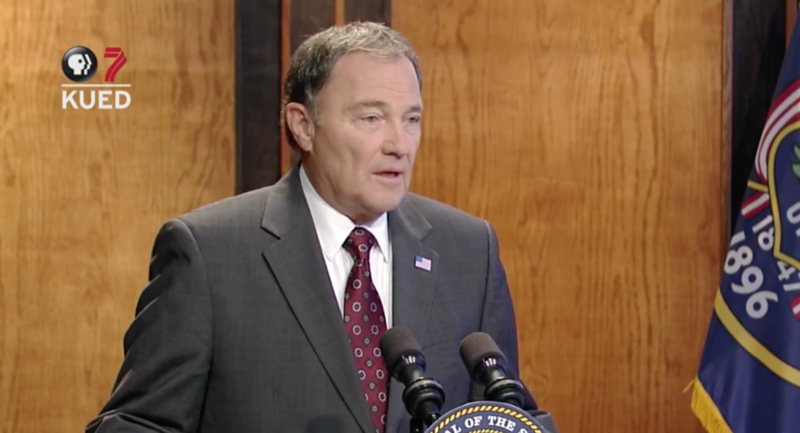 Gary Herbert acknowledged that he’s received notice of a potential lawsuit from Together for Responsible Use and Cannabis Education (TRUCE) over The Church of Jesus Christ of Latter-day Saints’ role in a compromise bill unveiled last month that would establish a system for distributing medical cannabis in Utah. Herbert dismissed that lawmakers came together at the behest of the church. 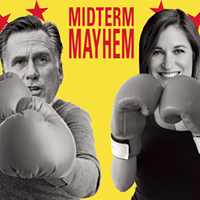 “I’m the one that calls people into special session. So it’s me doing it, nobody else,” the governor said. 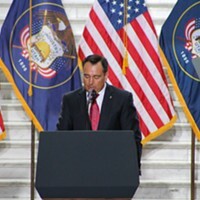 Recalling prior news conferences, Herbert said he is not against the concept of using cannabis to alleviate serious, chronic illnesses or pain, but he was against Prop 2 because he worried the lack of oversight would cause the state to “lose control” of cannabis use within its borders. 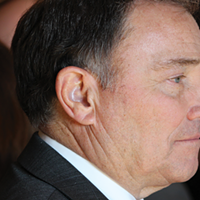 Reiterating the value of public input, Herbert reminded reporters that some supporters of Prop 2 are on board with the compromise. 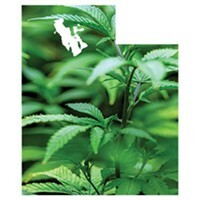 He said the agreement gives the state greater control over the quality and quantity of medical cannabis, and ensures Utah will not inadvertently contribute to the black market by allowing patients, as Prop 2 would, to grow their own cannabis if they don’t live within 100 miles of a dispensary.